Westhayes Caravan Park is set in an area of outstanding natural beauty and enjoys fantastic views across the Axe Valley. All the caravan holiday homes sited at Westhayes are all privately owned, it is an ideal park to enjoy a relaxed holiday in your own holiday home. On site is a dog walking area, 10 acres of open recreational meadow land, nature trail, heated pool, games room, family room, shop and a bar making the park suitable for both families and couples alike. 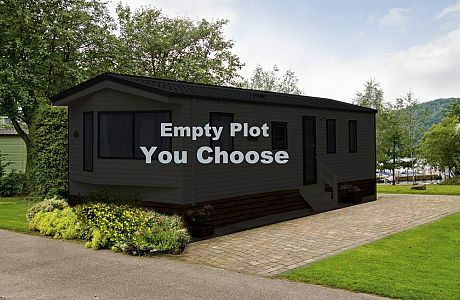 Vacant plots available at Westhayes Caravan Park.